These are the tutorials to Flash Stock Rom or any custom rom using Smart Phone Flash Tool (SP Flash Tool) on any Windows Computer. Requirements: Your Android Smartphone should have at least 40-50% (percent) of battery to perform the Flashing Full Process. Step 1: First Download and install Android USB Driver on your computer. if Android USB Drivers are already installed to your Computer then skip this step. Step 2: Power Off your Android Device and remove the Battery,SD Card and Sim/RIM Card (if it is removable). Step 3: Download the Custom Rom or Stock Rom that you want to Flash on your Android Smartphone and extract it to your Computer. 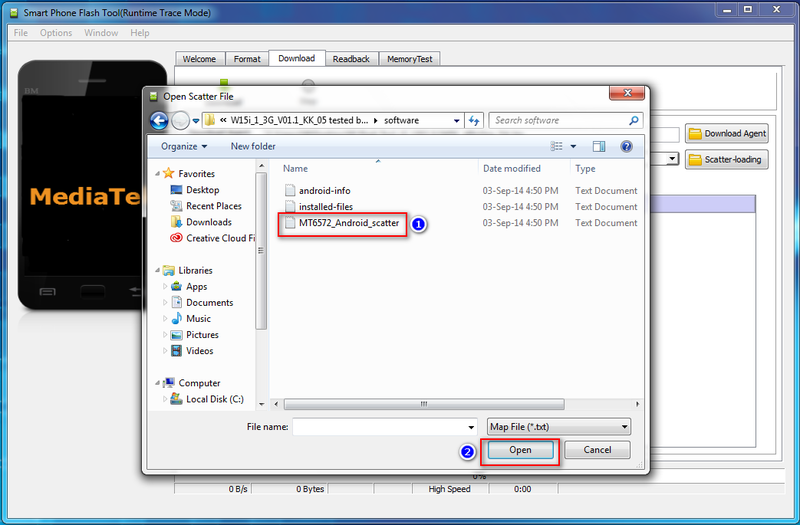 Step 5: Now Open Flash_tool.exe File. Step 6: Once Smart Phone Flash Tool is launched, you will be able to see Scatter-loading Button . 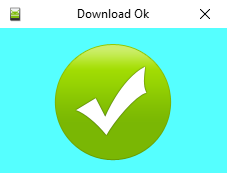 Step 7: In the Download Tab, Click on the scatter-loading button. Step 8: Now, Find the Scatter File (Note: you will find the scatter file in the Stock rom folder). 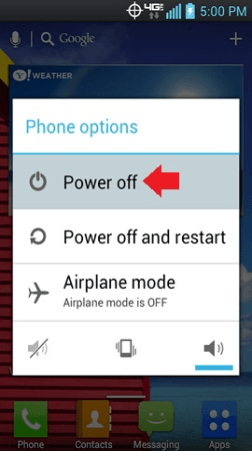 Step 10: After that Press Volume Down or Volume Up key and connect your Device to Computer Using USB Data Cable. (without battery- if it is removable. Some Device need battery to start Flash Process ). Now Flash tools start Flash process and wait while flashing . Step 11: Once Flashing is completed, a Green Ring will appear on screen . Step 12: Close the Flash Tool and disconnect your Device from the computer.Now Power On your device . This may take Few Minute to Power On the Device. Enjoy ! !